Follain opened in Dallas, Texas last October in the city’s well-known Knox neighborhood. Courtesy of Follain. For three hours during this wine and cheese gathering, shop at beauty emporium Follain when all purchases will be temporarily 15% off. 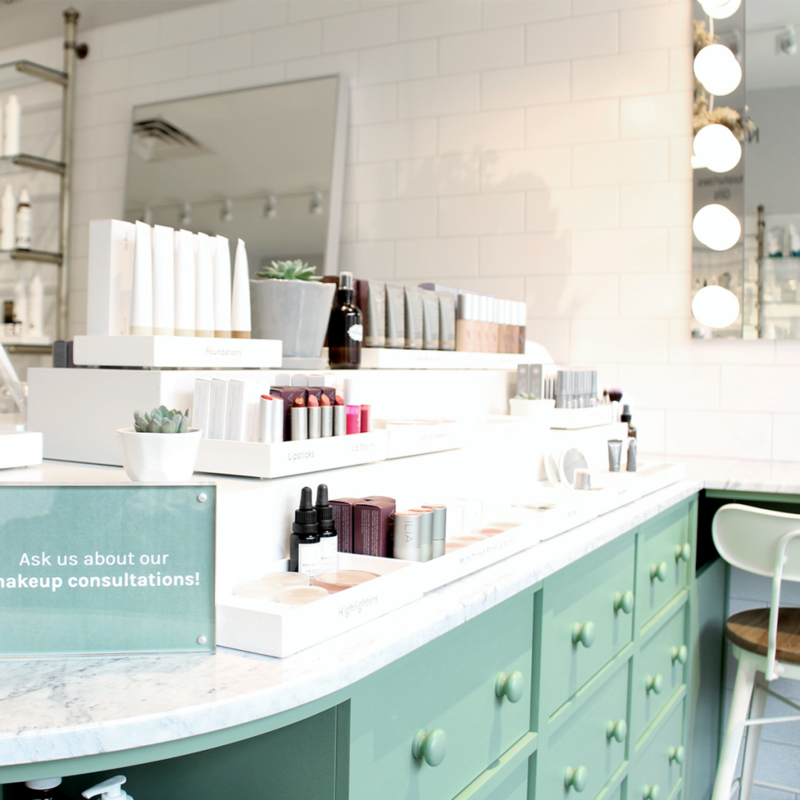 The shop will also offer curated skincare consultations, lip readings, a raffle, photo booth services and free samples to all attendees. Where: Follain, 3107 Knox St, Dallas, TX 75205. General Admission: Free. RSVP using the link above. 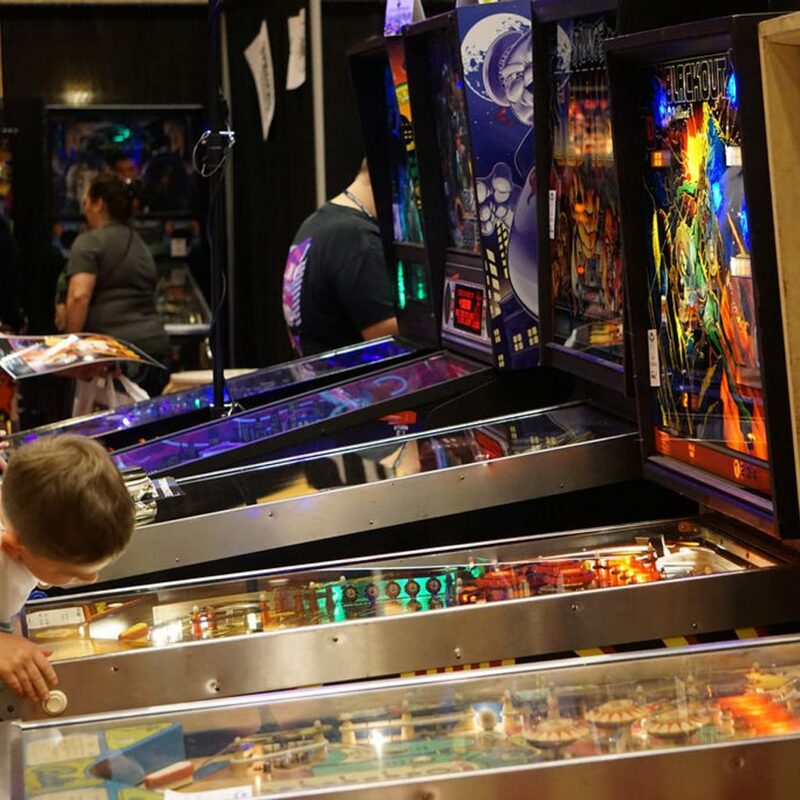 Several thousand pinball experts gather together for Frisco’s annual gaming event. Courtesy of Nelo Hotsuma. Featuring over 400 pinball machines and arcade games – both classic and contemporary – the full purchase of a ticket to this wonderful gamers’ event delivers on the promise of multiple hours of virtual competition. Special guests and vendor demos will also be present. Tickets are available online and at the door. Where: Embassy Suites by Hilton Dallas Frisco Hotel Convention Center and Spa, 7600 John Q Hammons Dr, Frisco, TX 75034. General Admission: $25 and up. An example of expert fly tying, this 4.5 pounder was led astray by a meat hook. Courtesy of Living Waters Fly Fishing/Chris Johnson. 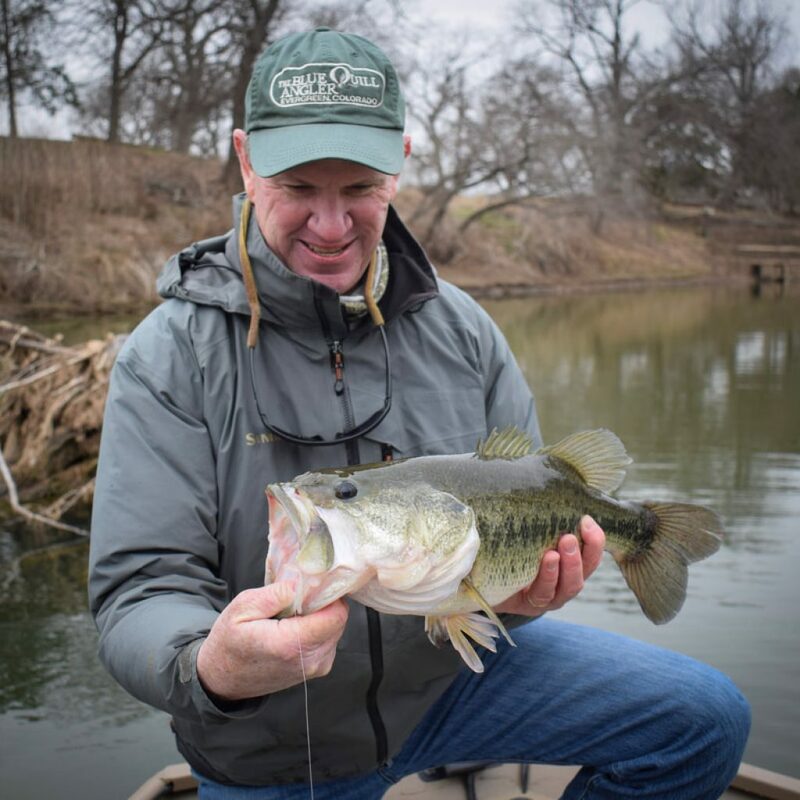 This series of fly fishing workshops celebrates its third year with even more fly fishing authors, casting experts and bamboo rod-makers from all parts of the country. For anyone 21 and older, beer tastings and brewery education classes will be afoot. Children 16 or younger are admitted free with the accompaniment of a paying, supervising adult. Where: Plano Event Center, 2000 E Spring Creek Pkwy, Plano, TX 75074. General Admission: $20 and up. 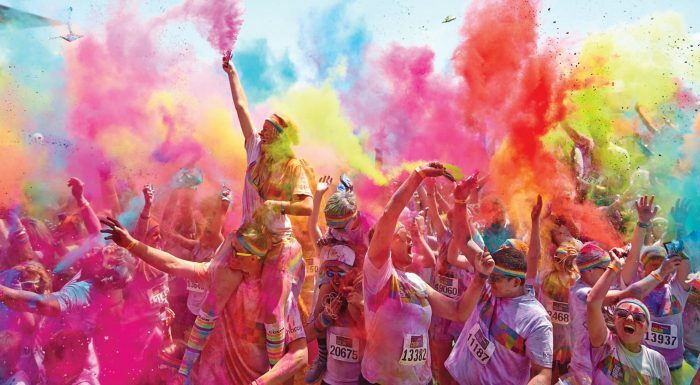 The Color Run is often considered “The Happiest 5K in the World.” Courtesy of LetsDoThis.com. 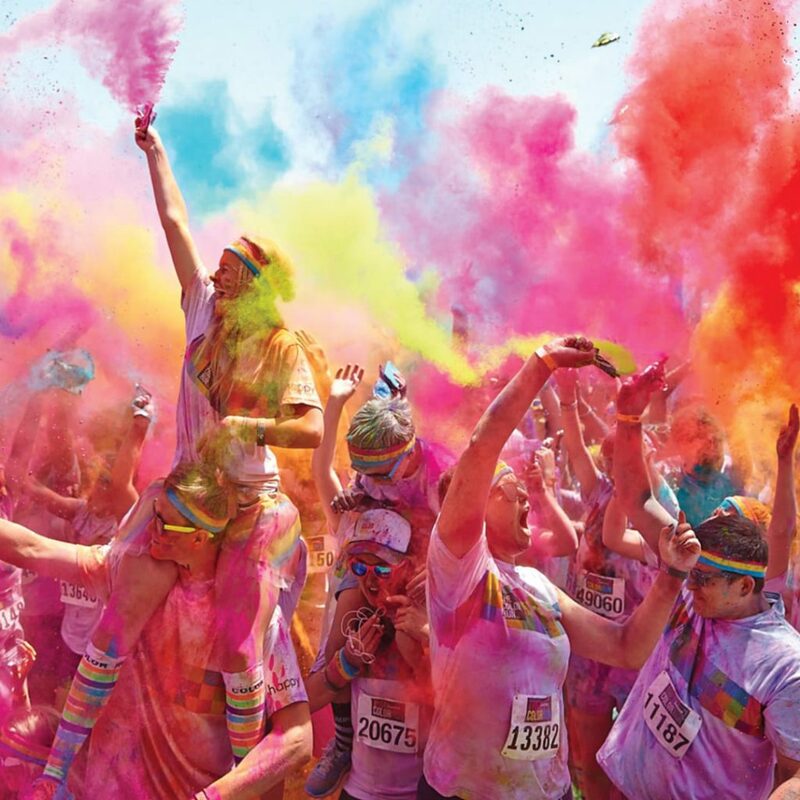 In contrast to the timed, breakneck pace of most 5Ks, The Color Run is much more of a five-kilometer celebration of the body and all things fun! In fact, this event reaches over 7 million runners across more than 40 countries, making it single largest event series in the world. Where: Fair Park, Dallas, TX 75215. 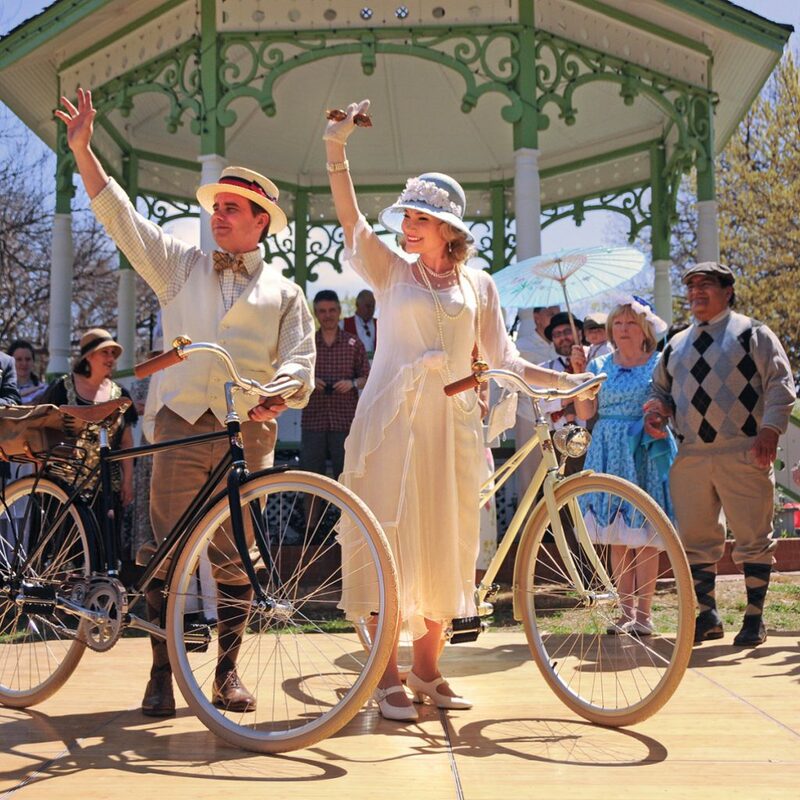 This weekend marks the second year in a row Dallas is throwing the 1920s-style Sunday Social event. Courtesy of Dallas Heritage Village. Pull a “Midnight in Paris” and travel to one of the finest renaissance periods in history, soundtracked by the live jazz of Matt Tolentino’s Singapore Slingers and Dave Washburn’s Three Quarters Fast Jazz Band. Arrive in your greatest Gatsby outfit and enter a contest to find the best dressed of the night, while browsing antique cars and the photo booth. Where: Dallas Heritage Village at Old City Park, 1515 S Harwood St, Dallas, TX 75215.